Guide: bulk branded chocolate boxes prices. Filled with 2 chocolates from the Lily O'Brien range. 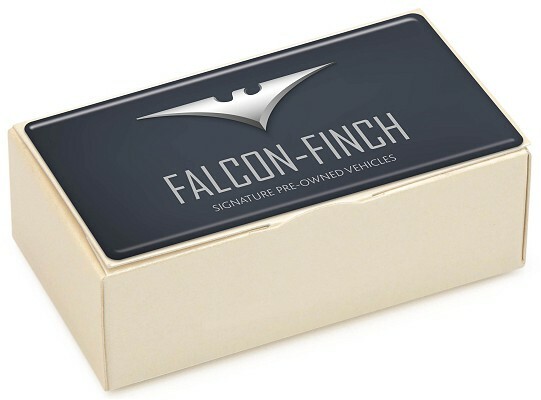 Fully branded with a domed label on the chocolate box lid.